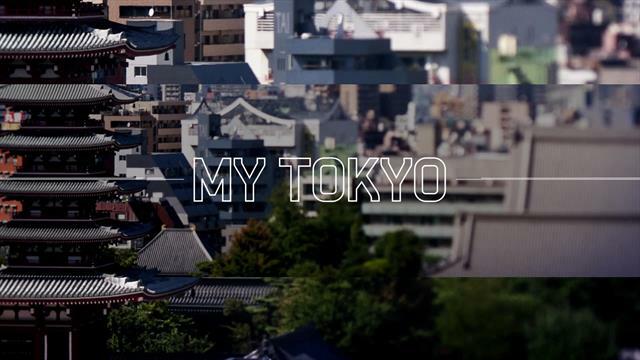 Tokyo is home to diverse cultures, and is an intersection of rich traditions and world-leading technologies. Because of this unique environment, Tokyo is able to continuously create new values for all. Tokyo Tokyo was created by the Tokyo Metropolitan Government to showcase this environment and reinforce Tokyo’s reputation for being the world’s premier city for tourism.